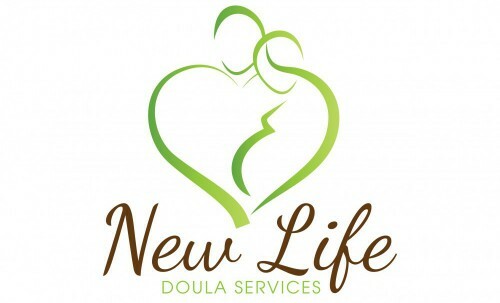 I would highly encourage everyone to have a doula for their labor/birth if they want a positive birth experience! 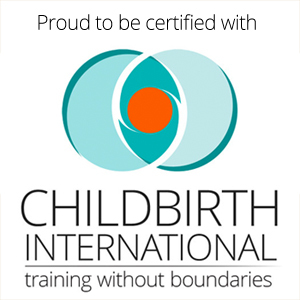 Having a doula allowed me to be calm and in control of my birth, have a natural unmedicated birth which was my goal. Melissa exceeded my expectations. If you are wanting a great experience with support, comfort, especially if trying to have a natural birth, a doula is imperative! I looked into a doula because I heard other women say they were helpful in labor. I had no idea how much I would rely on you for pain, motivation & physical support even during a relatively straight forward labor. I can’t imagine trying to do that without you! I would recommend your support to anyone and would be happy to talk to others about the experience! Hello, Melissa! My name is Coventry, I am the nursing student who met you this Sunday at the hospital. I wanted to let you know that I have never experienced a birth supported by a doula. I LOVED what you did! As I am at the start of my career and do not have children, I do not know much about labor and delivery. You made a huge impact on me and I am excited to learn more about the role of doulas in labor support. Thank you for what you do. labor, Melissa came to our home and helped us. While Jeremy tried to sleep before we left for the Birth Centre she stayed with me and continued to encourage me and timed the contractions. Once at the Birth Centre Jeremy and I labored largely on our own, but Melissa brought me water periodically and during the final stages of labor suggested and assisted with changes in position to help the baby be delivered more easily. After Monty was born she even arranged for fruit juice to be delivered to me, the one thing I was craving! 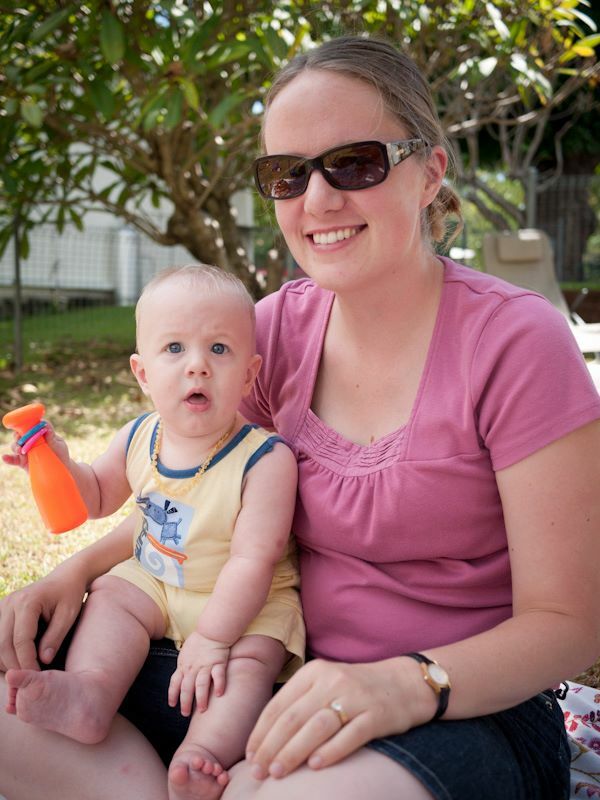 Throughout the labor and Melissa read out encouraging Scriptures I had chosen beforehand. It was wonderful to know we had that support and someone who could help us contact people and make decisions if the need arose. We have already asked her to support us during the birth of our second child!